Halloween sneaks up on me every year, and I'm always left with a very small time span to prepare. I always rush to get a costume figured out for my parties, decorate a pumpkin, and infuse some holiday elements in the house. This year I'm trying to start early! I already have a costume figured out, but that's a secret that will be revealed October 31st ;-). Holiday parties are my favorite, because you really get a chance to wow people with your decor. 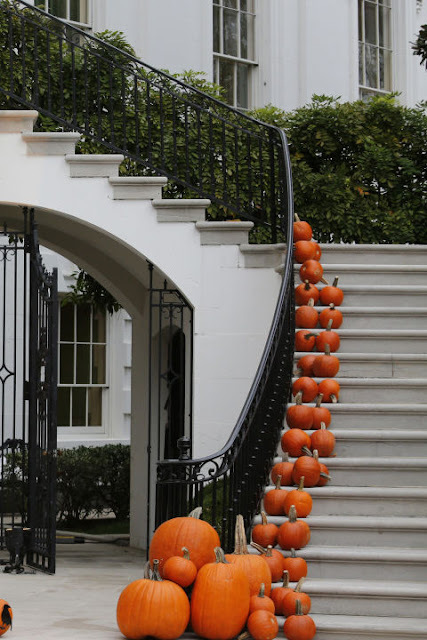 Most people think Halloween decorations, and the word classy doesn't exactly come to mind. But I'm not a fan of those artificial spiderwebs or skeletons, either! Fake spiderwebs are messy, and let's be honest, do you really want spiderwebs, fake or not, all over your house? 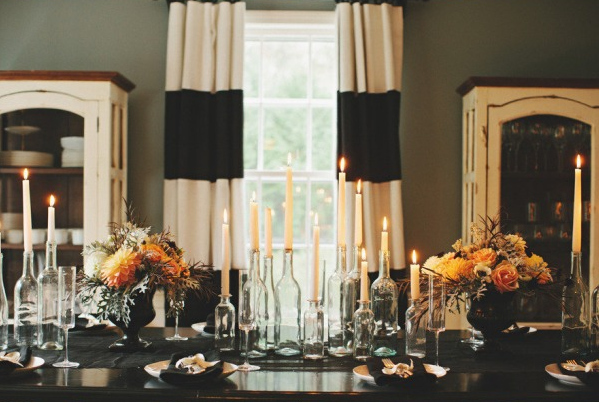 I'm ready to infuse some chic and classy Halloween decorations into the party, and I can't wait to try my hand at a few fun DIYs. Here's a few inspirations and ideas that I'm so excited to try! 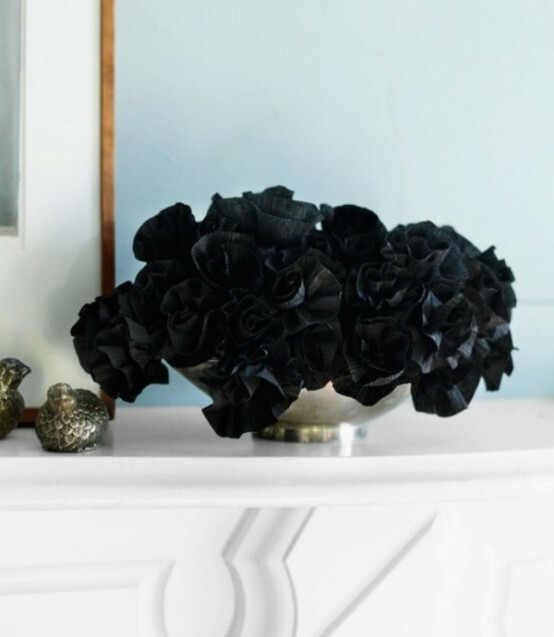 A bowl of black roses is dark but dainty. 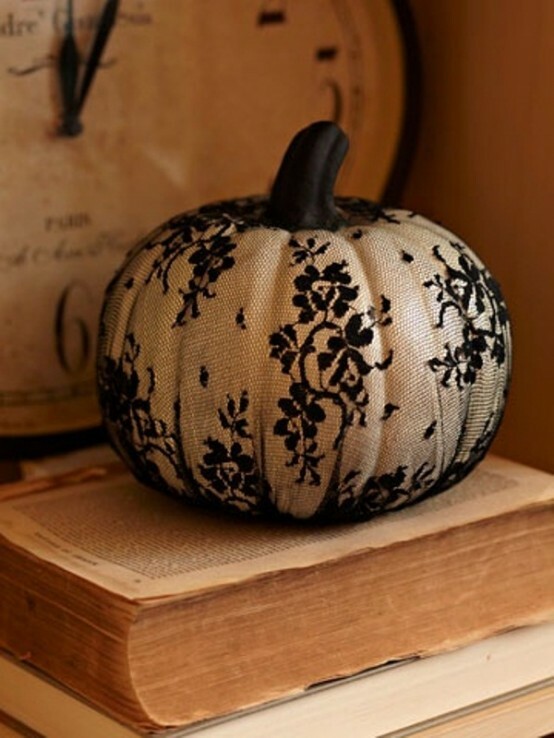 Delicate black lace over a matte white pumpkin is an instant glamorous touch. 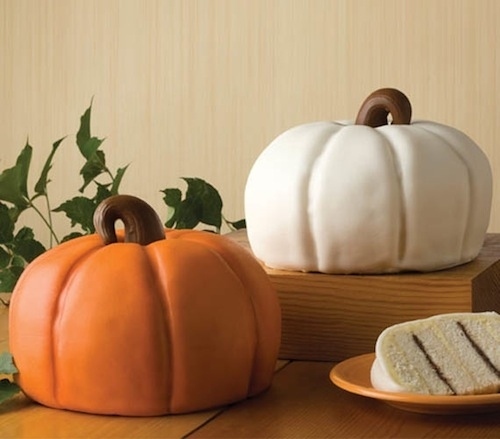 And some cute pumpkin cakes to match! 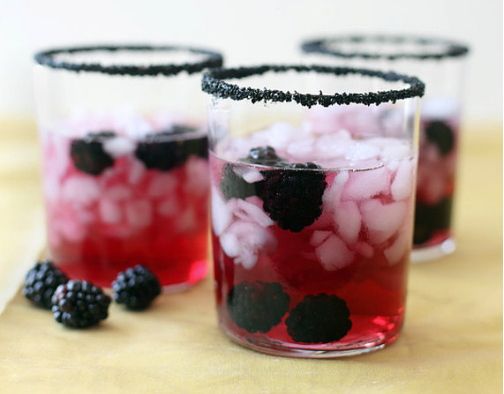 You signature blood drink accented with black. These are great ideas! 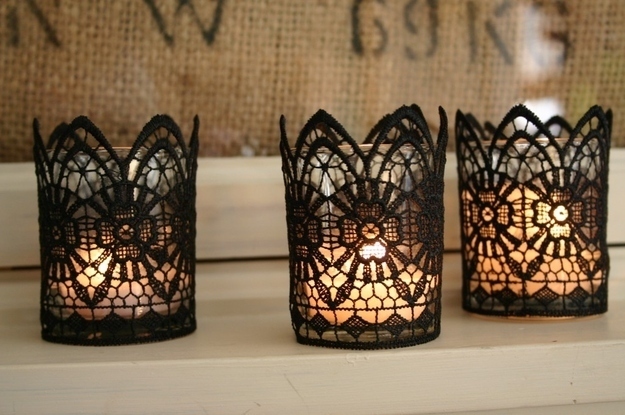 I especially like the black lace over traditional fall decorations to give them a Halloween touch. These are so much better than the tacky, garish items found in most stores this time of year. Thanks for sharing.